Armondo is the only candidate with over 30 years of service to our community. A life-long resident and longtime local business owner, his family has deep roots in Renton. Armondo is a leader in our community. Achieve Public Safety goals to provide long-term solutions to criminal activity. Support Police, Fire, Parks and other basic services to preserve safe and secure neighborhoods. Build an inclusive informed city with opportunities for all. Build community connections and improve access to city services. Help to promote a better understanding of our diversity. Recruit, retain and support local businesses and work closely with all residents to promote economic vitality throughout the city. Build lasting public-private partnerships to ensure our quality of life remains strong while meeting the demands of our growing city. I’m happy to announce I am running for the office of mayor of the City of Renton. We are blessed to live in Renton, one of the most diverse communities in the nation. It has been my humble honor to serve and represent the residents and businesses of this city as a two-term member of the City Council. I feel privileged to work on behalf of all residents to ensure Renton continues to provide the services we all count on. The most important functions of government are to safeguard its citizens and provide well-delivered basic services. As the mayor of Renton, I will continue to work every day toward keeping this commitment. I ask for your support to join me in this campaign. Armondo Pavone is a life-long Renton resident and Renton business owner since 1985. 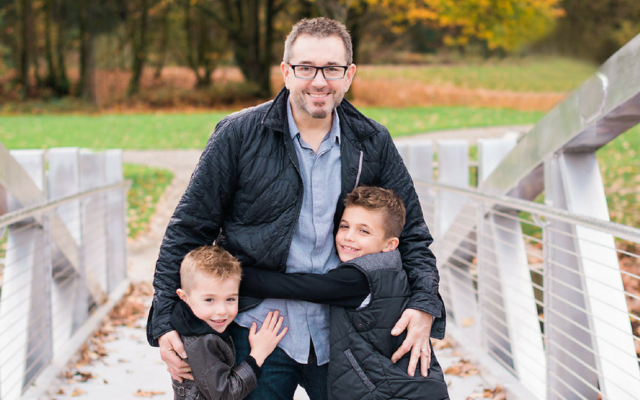 His family has deep roots in Renton, his great, great grandfather was James Tonkin a Renton Business owner and his father John Pavone retired after serving 25 years on the Renton Police Department. Armondo and his wife Angela, live on Renton Hill and have two young sons. Armondo, Angela and their business partner Franco Phillips own and operate The Melrose Grill in Downtown Renton. He attended Shoreline Community College and is a Renton High School Graduate. 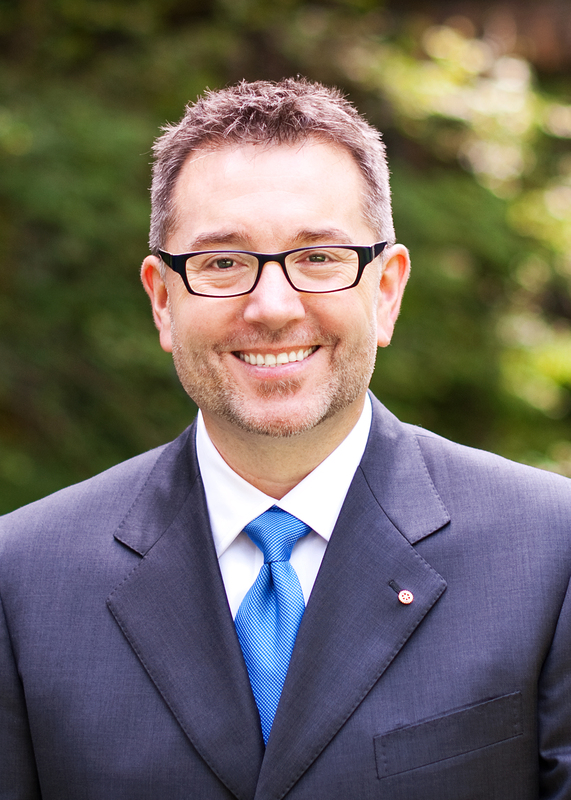 Connect with me on social media for insight into me and the future I see for Renton. I want to hear from you. If you have words of encouragement, support, or feedback please let me know.